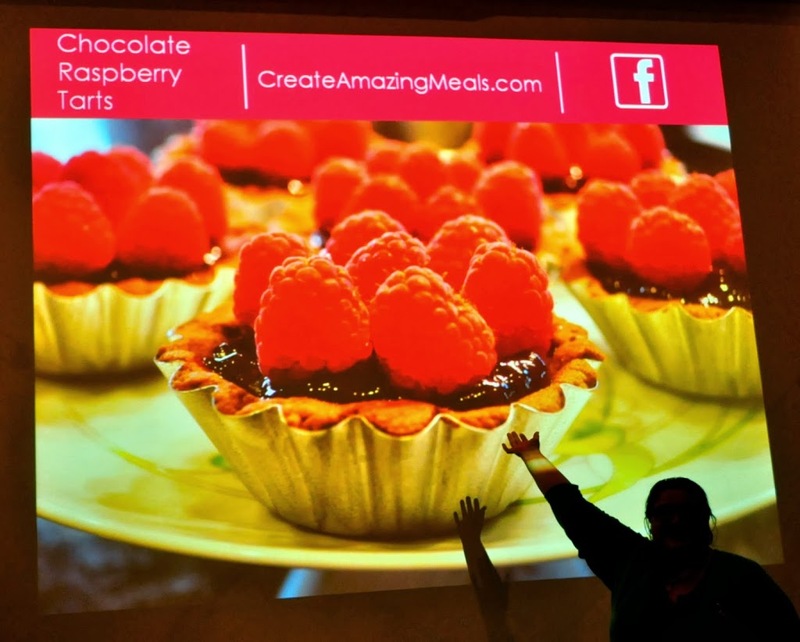 I was beyond thrilled to see my blog featured at the Fresh Bloggers reception! The night before IFBC began, we were invited to an exclusive reception hosted by Fresh Bloggers, Stemlit, and California Giant Berry Farms. 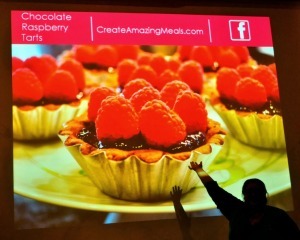 It was lovely – everywhere you looked was fresh fruit, appetizers, Strawberry Daquiris, and delicious cupcakes! Michelle and Mary went with us and we met some rather interesting people there! Foodista. IFBC 2013. Doristas. Food Bloggers of Los Angeles. Baked Sunday Mornings. 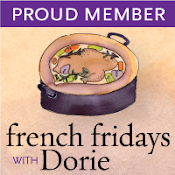 French Fridays With Dorie. FaceBook. Google+. Fresh Bloggers. Pinterest. Goodreads. SoCal Food Bloggers. Yummly! Daily Buzz Food. These are some of the communities I belong to where I share my work as a food blogger. Last month, over 300 food and wine enthusiasts convened in Seattle to share, mentor, teach, learn, and create a shared experience; a community. We met so many enthusiastic bloggers, icons, specialists, visionaries,and success stories, that we couldn’t help but be inspired! Seattle is known for revolution and innovation, so it was a natural choice for a gathering of creative people from around the globe. Pike Place Market was established in 1907 and has been a thriving community of farmers, artisans, and restaurateurs for over 100 years. 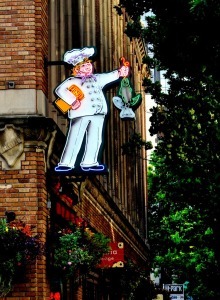 It is but one shining example of innovation in the city and hosts the first Starbucks and Fish! A Proven Way to Boost Morale and Improve Results. We really enjoyed exploring the city on foot. Dorista breakfast at Trace – hosted by Mary! On the first morning of the conference, Doristas gathered at Trace to meet Dorie and Michael Greenspan. They were amazing and greeted each of us with a hug and a tube of Dorie’s Sables from her latest venture, Buerre & Sel. Going to Sazerac with Patty Price earned us the royal treatment as the staff brought out plate, after plate of delicious appetizers! On the last day of the conference, several Doristas walked to Macrina Bakery for a wonderful treat! 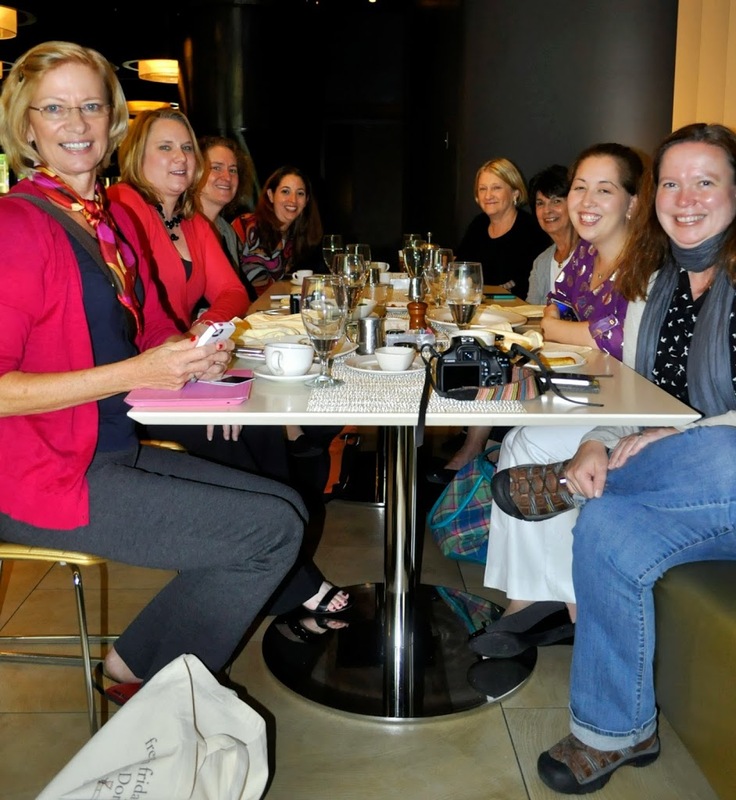 That night, we had a superb dinner with a dozen Doristas and spouses at Tom Douglas’ Dahlia Lounge, and said a final tearful goodbye to our friends, our on-line community, French Fridays with Dorie. These recipes are provided for your personal use. If you publish them, or re-post them, please give me credit. Grazie e Buon Appetito! 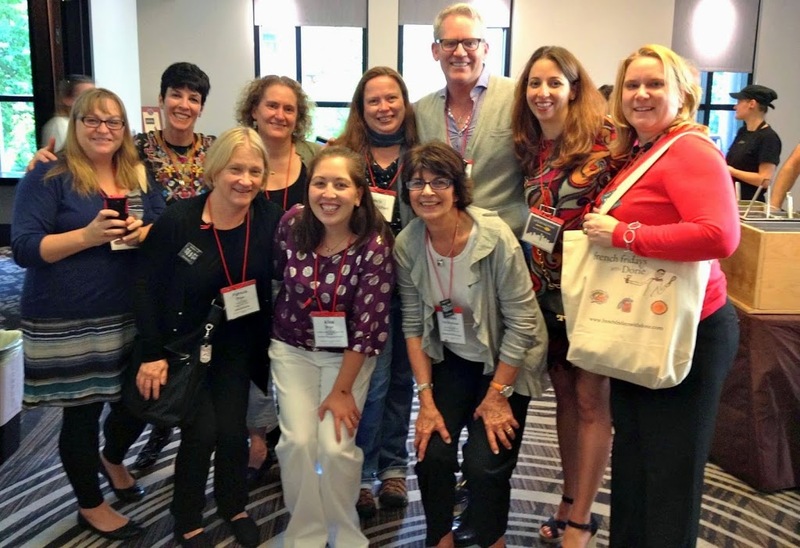 Wow, so many awesome bloggers whom you finally met! The food blogging community still blows me away by how sweet everyone is Susan! Susan, I missed this post because, while we were on the road I wasn’t spending much time on the computer. Actually none! Love it! It was great to finally meet you and John! Love the photos! 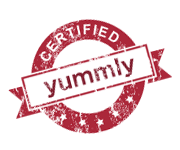 Our food blogging community is amazing! Next time an east coast meet-up! Just found this post now and LOVE !!! I nicked two photos from you and can’t thank you enough- esp the one from the dinner as that last night was AMAZING so it is fab to have it captured. Sigh. What a fabulous time…..